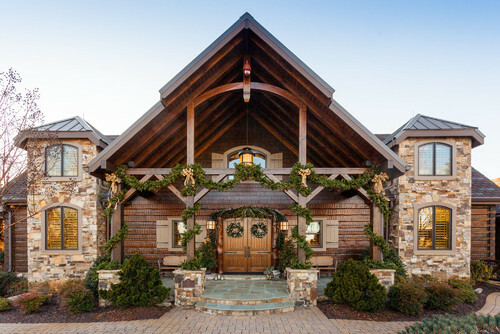 Garlands | Christmas All Year ~ It's Ever Christmas! Good day, Everyone! Today’s post features the Mixed Metals 60-pc. 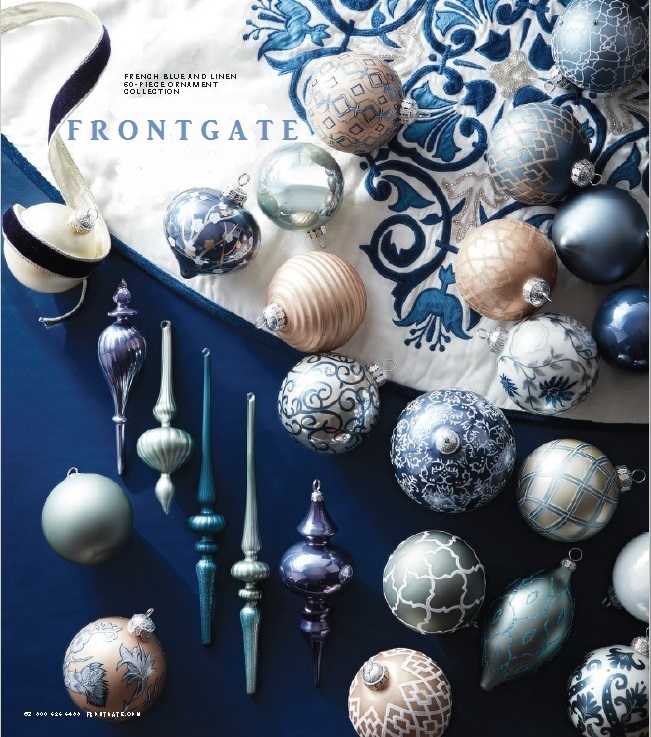 Ornament Collection and Bedroom Bedding Collections from Frontgate. 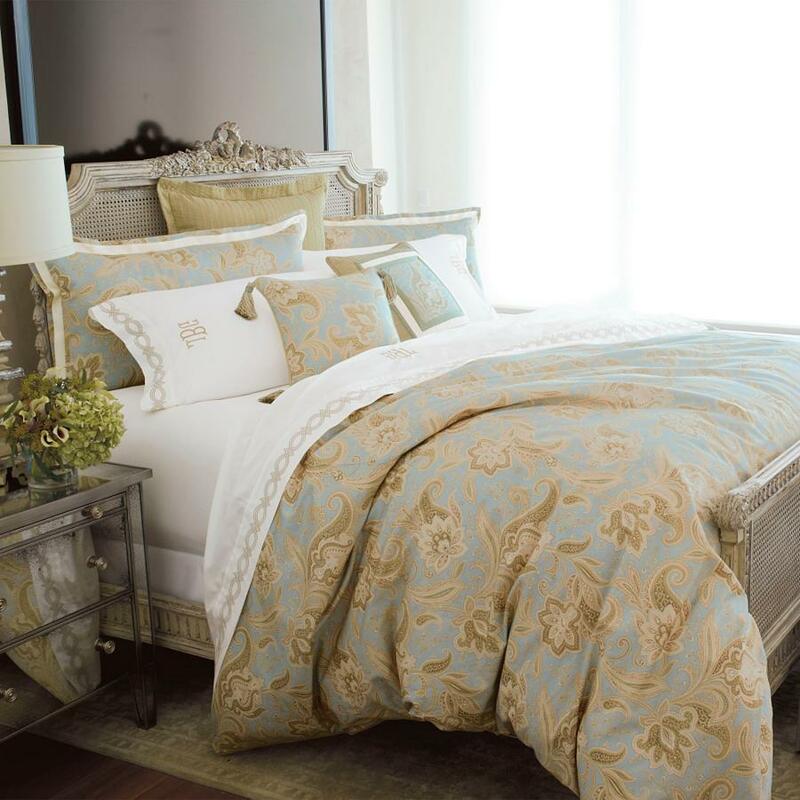 Featured below are four (4) gorgeous bedroom bedding collections. 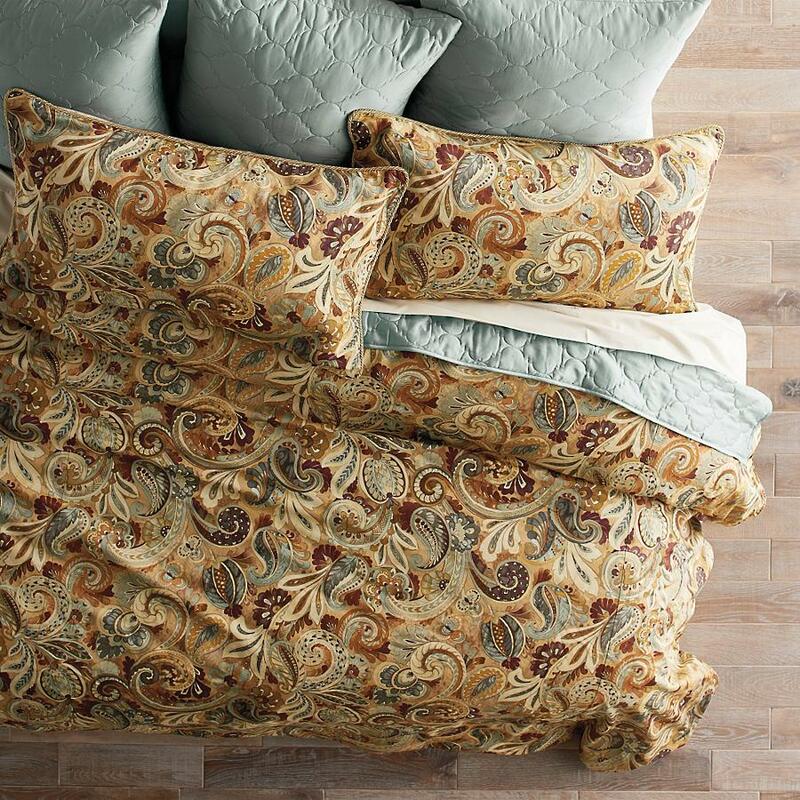 These four bedding collections have designs/patterns and colors that compliment the ornaments. 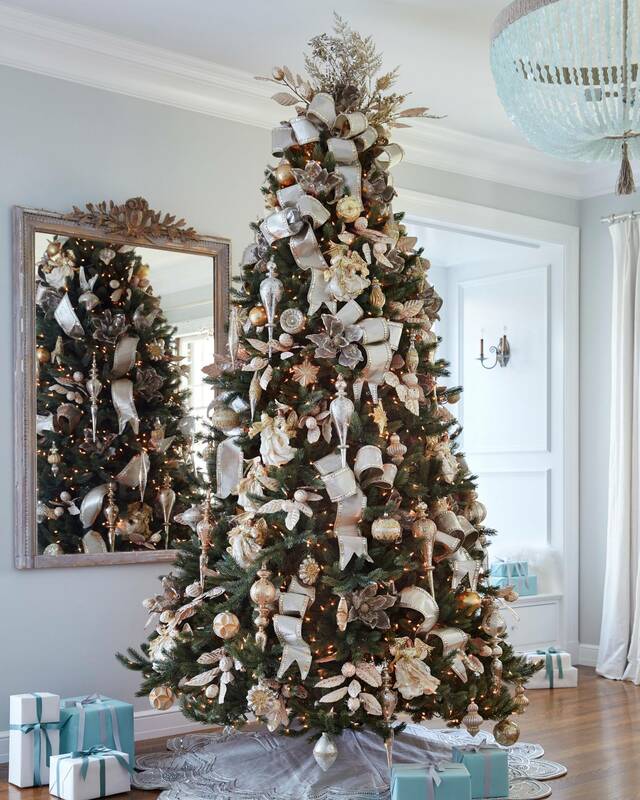 I really enjoy the reality that one collection of ornaments can be used with a variety of bedding collections to style/stage a bedroom for a Christmas theme! 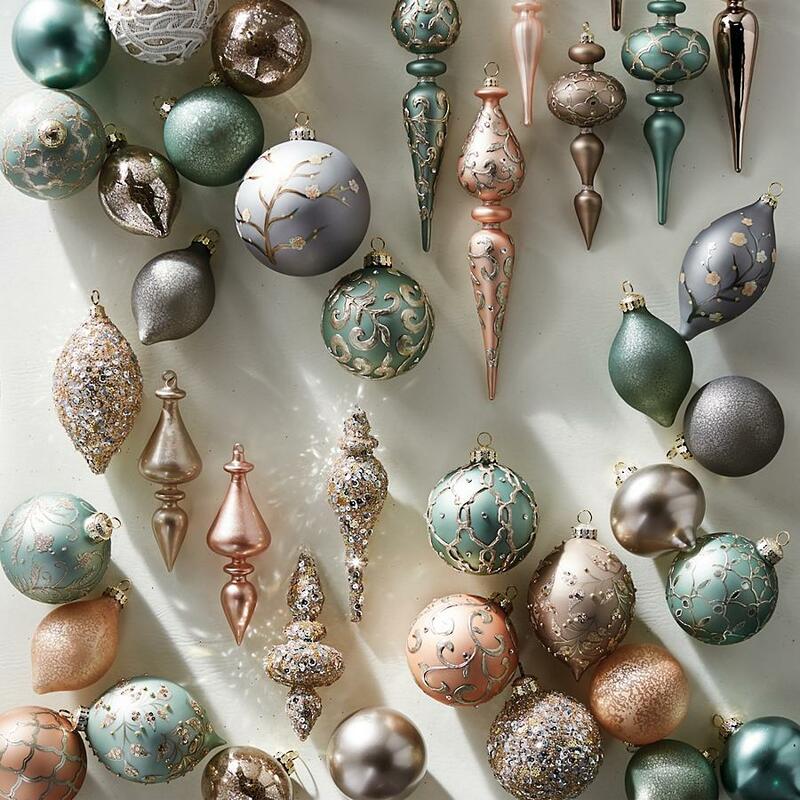 These ornaments are on the garland, the Christmas tree and the fireplace, to give you an idea of how glorious it will all look in a/your bedroom(s). 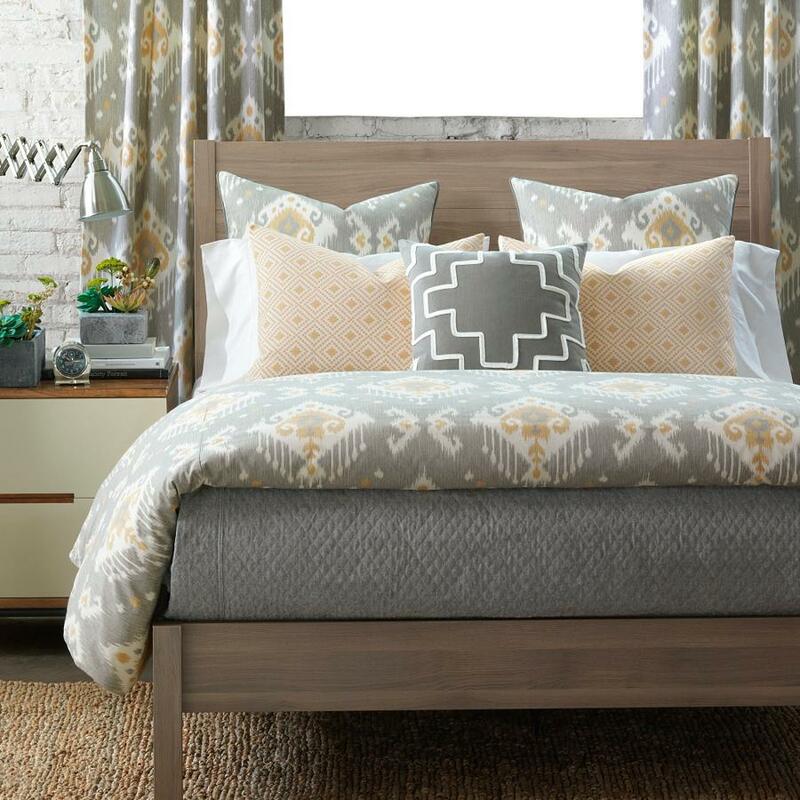 I hope you all enjoy these Bedroom Bedding-themed posts, too. 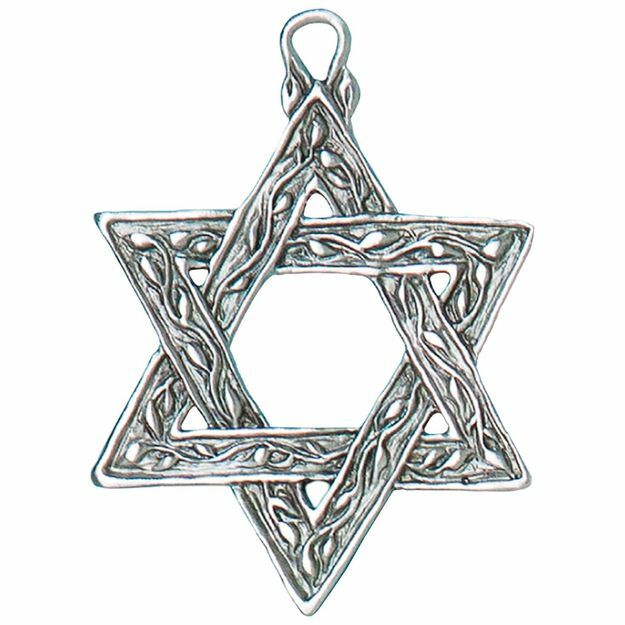 Note: Remember, the posts here on ‘It’s Ever Christmas are not affiliate posts. Hello, Everyone! 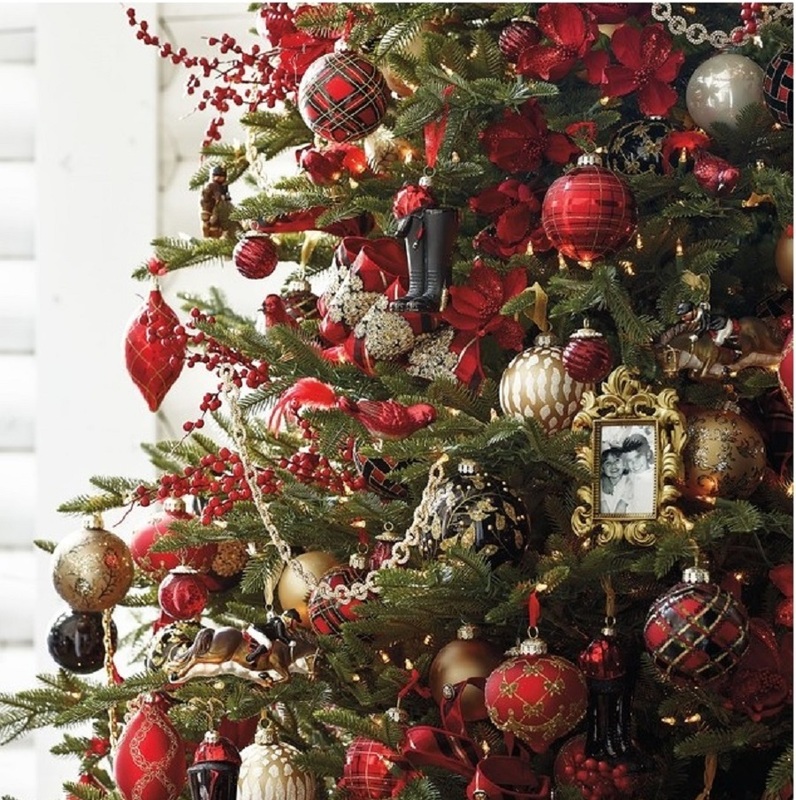 Today’s post features more Christmas decor possibilities for bedrooms. 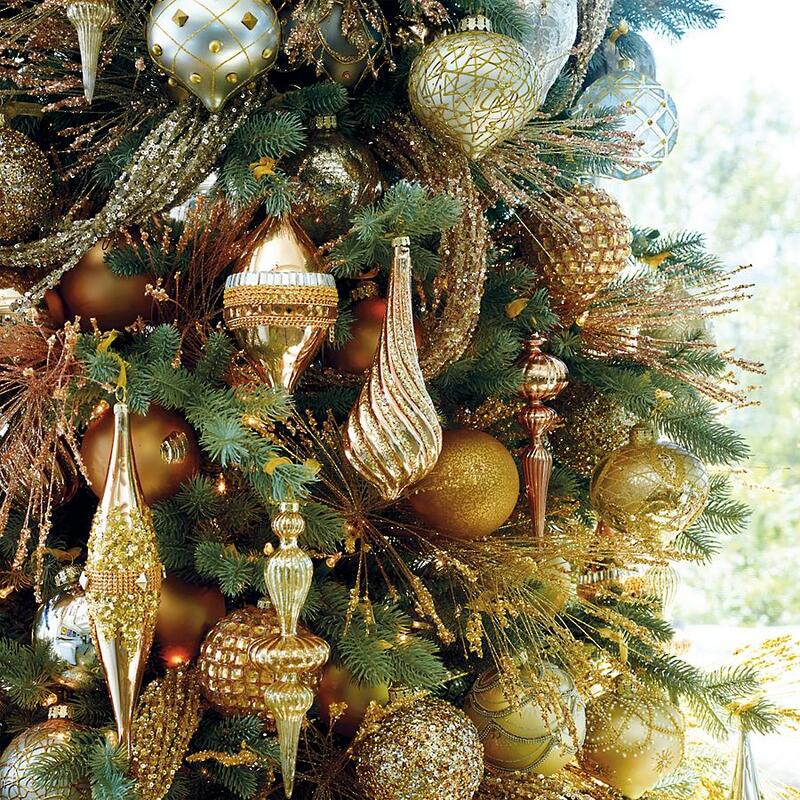 The collections featured, today, are of the Coffee Bean, Gold, Copper & Caramel colors. 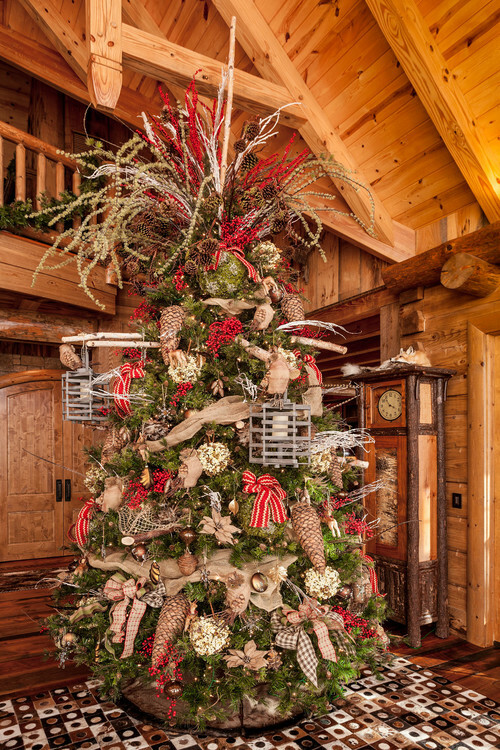 Like me, you may thoroughly enjoy having the ambiance of beautiful Christmas decor displayed in your bedroom(s). 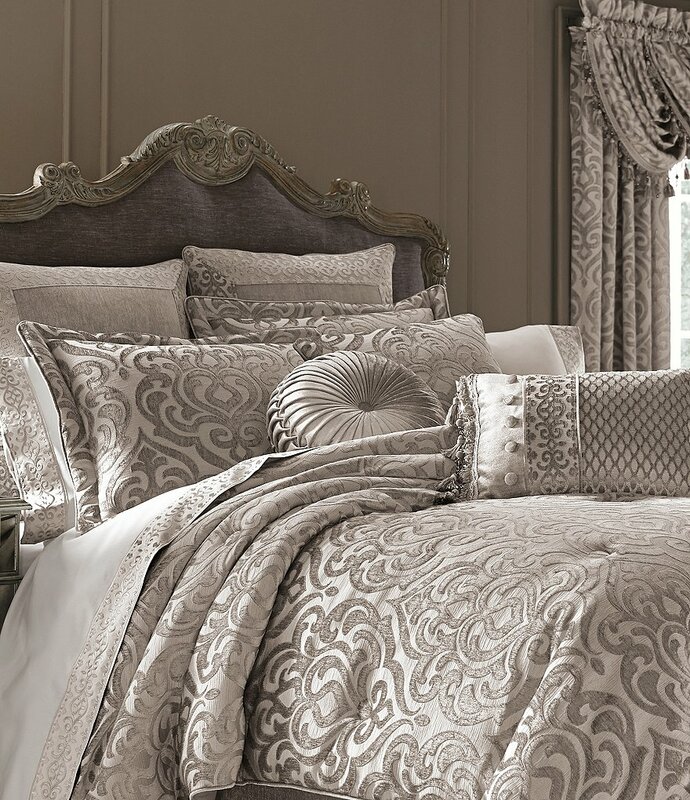 So, I’ve imagined that you will enjoy seeing this set of bedroom bedding collections that could be coordinated with this gorgeous collection of ornaments in complimentary colors. 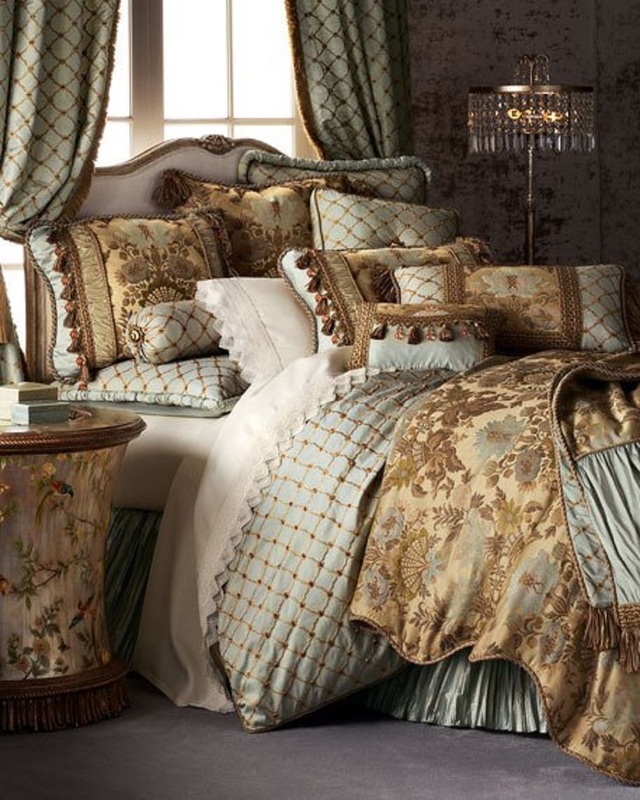 The ornaments are of the Arabella Ornament Collection and the Bedroom Bedding Collections are from Horchow and Frontgate. 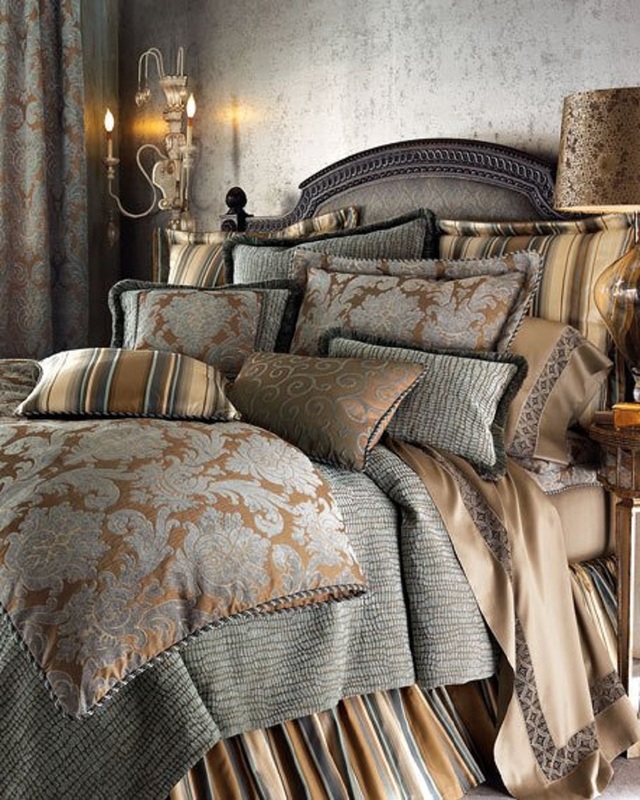 As always, enjoy the beautifully staged/styled bedroom photos and Christmas decorations photos! 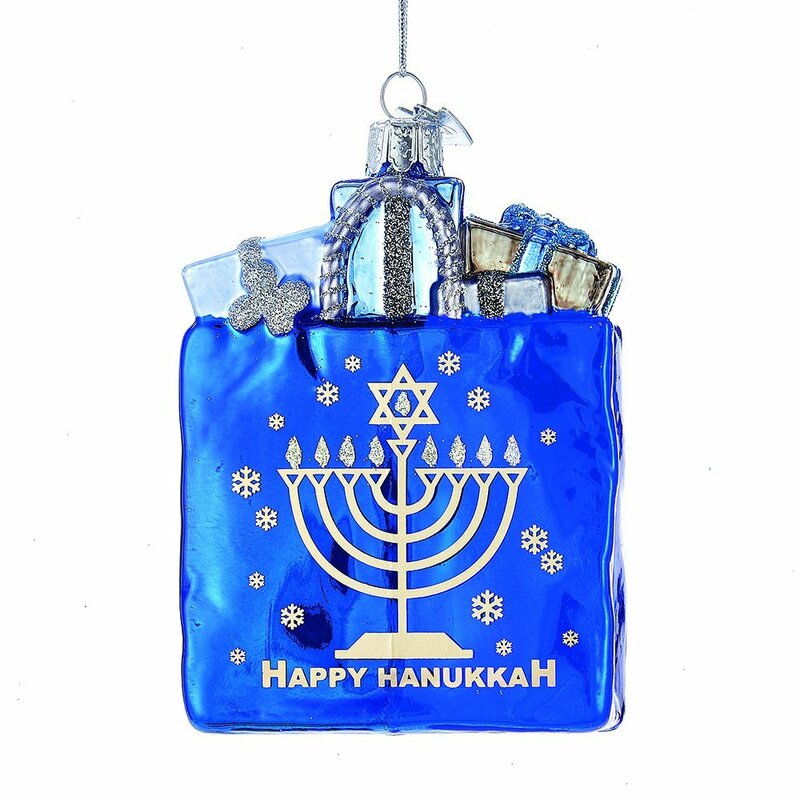 “Hanukkah is a Jewish holiday commemorating the re-dedication of the Holy Temple (the Second Temple) in Jerusalem at the time of the Maccabean Revolt against the Seleucid Empire. 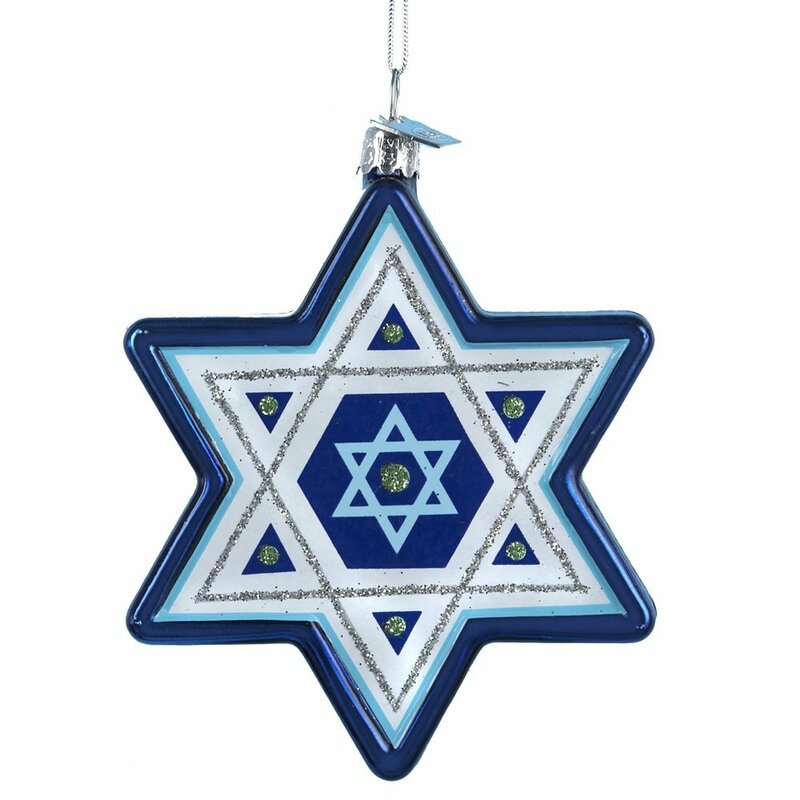 Hanukkah is observed for eight nights and days, starting on the 25th day of Kislev according to the Hebrew calendar, which may occur at any time from late November to late December in the Gregorian calendar. 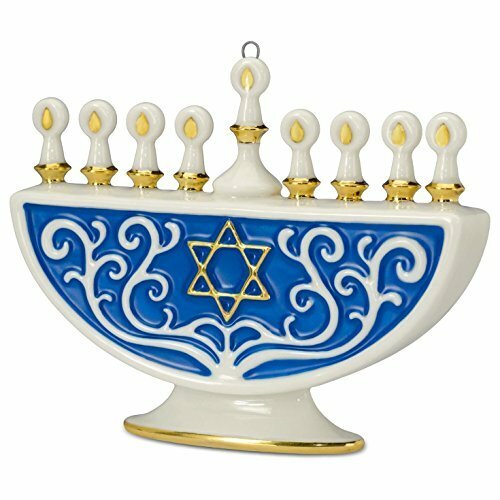 It is also known as the Festival of Lights and the Feast of Dedication. 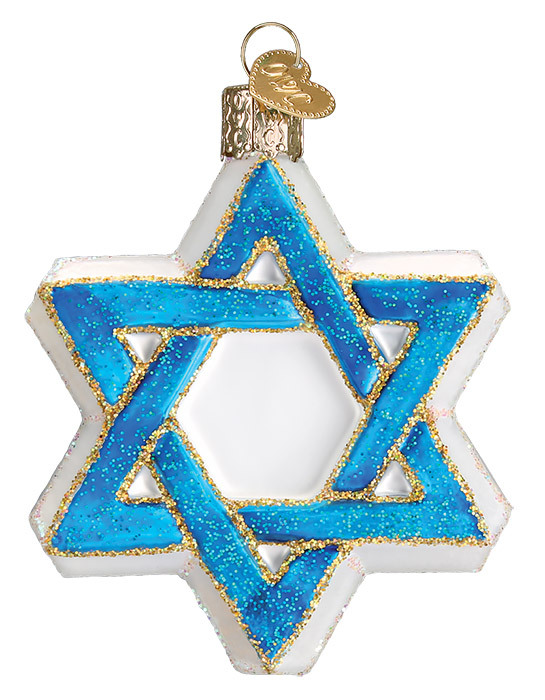 Again, featured below are five (5) gorgeous bedroom bedding collections, the gorgeous French Blue and Linen collection of Christmas ornaments and the gorgeous Hanukkah collection of ornaments. 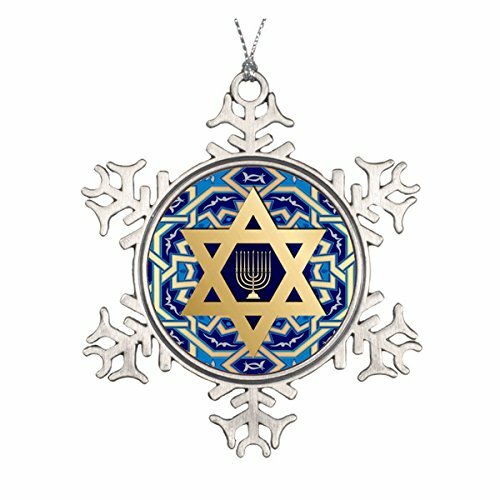 I think the combination of these collections would make a super-gorgeous Hanukkah-Christmas display! Enjoy! Well it’s good to be back with you, Everyone! I hope you’ve celebrated (or are still celebrating) Valentine’s Day 2018 in a ‘win-win’ way of L-O-V-E! 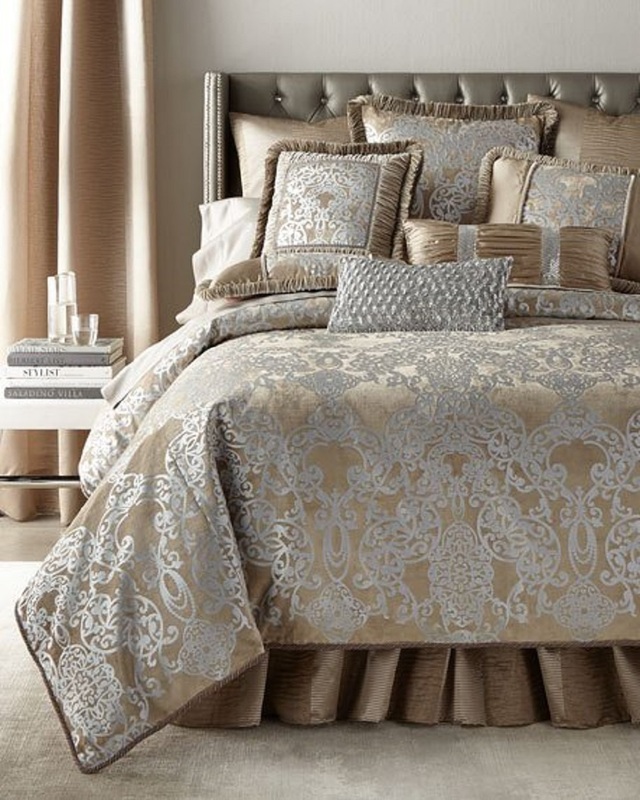 Today’s post features beautiful bedrooms staged with furnishings and bedding featuring silver & gold! 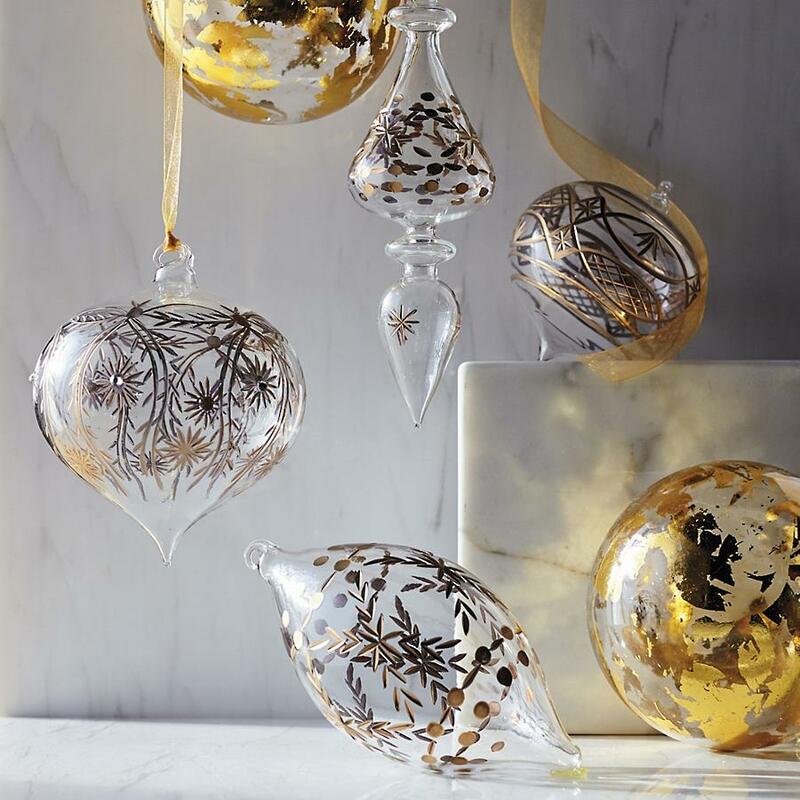 I’ve selected a gorgeous collection of visually complimentary ornaments. 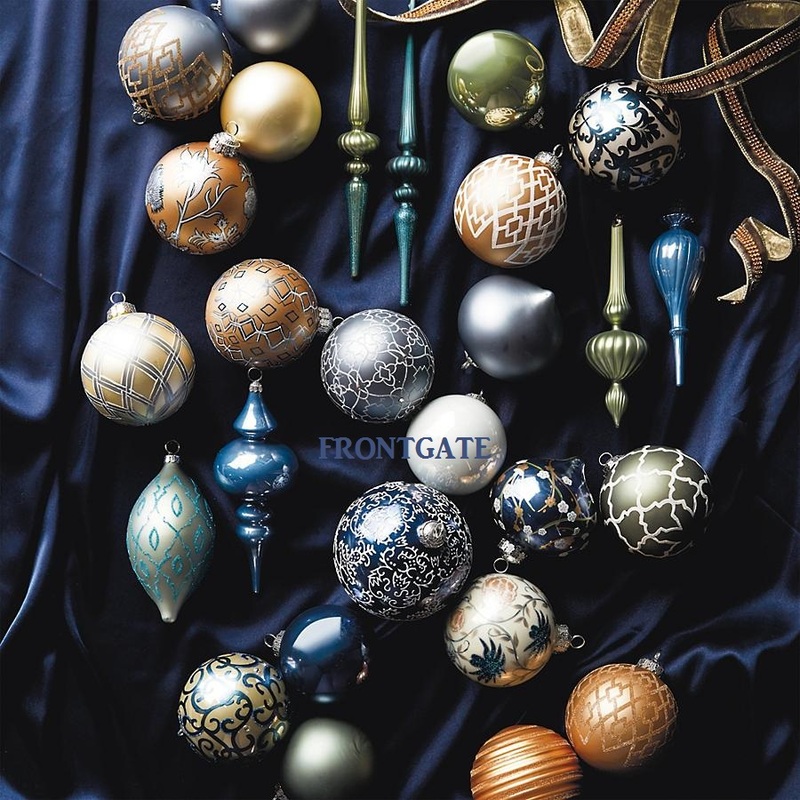 This week’s exquisite ornament collections are the Gold Foil Set by Frontgate & a beautiful collection by Balsam Hill, including exquisite ribbons. 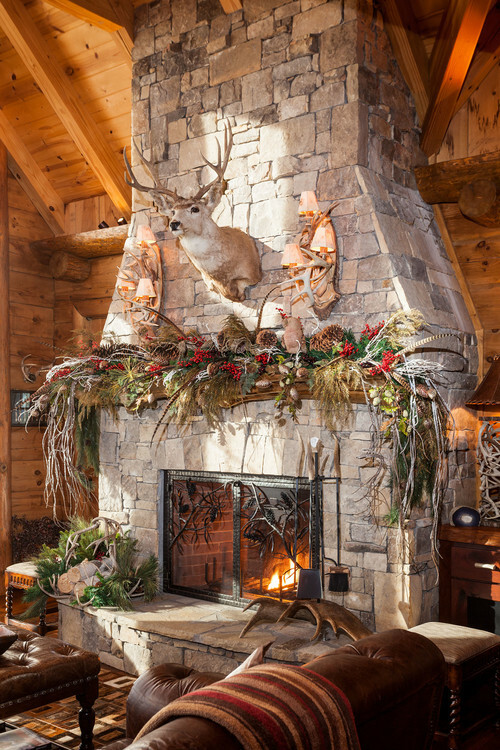 Both Collections could be displayed on fireplace mantles, wreaths, garlands, trees and other creative spots/things. The featured bedrooms are, simply, a few of the lovely possibilities. 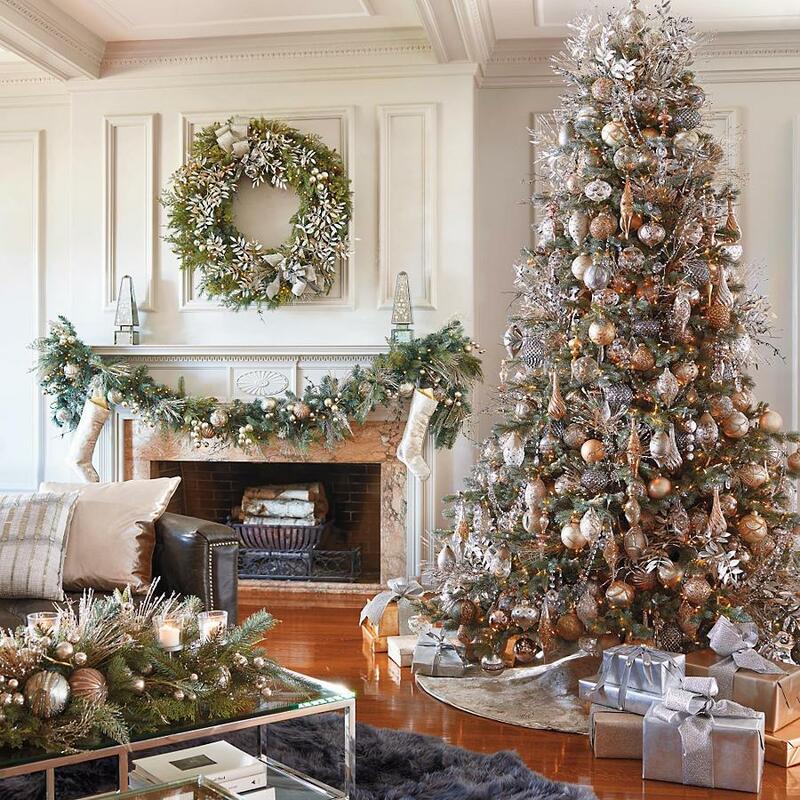 Let these examples inspire you with ideas of how Christmas staging would look, for your ‘silver & gold’ bedroom(s). 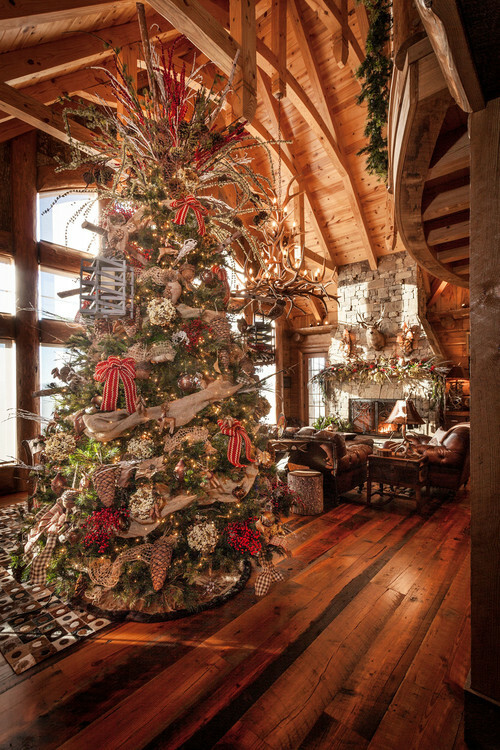 Now, fellow fan of Christmas, imagine the beautiful tree/ornaments featured below, in these featured bedrooms. 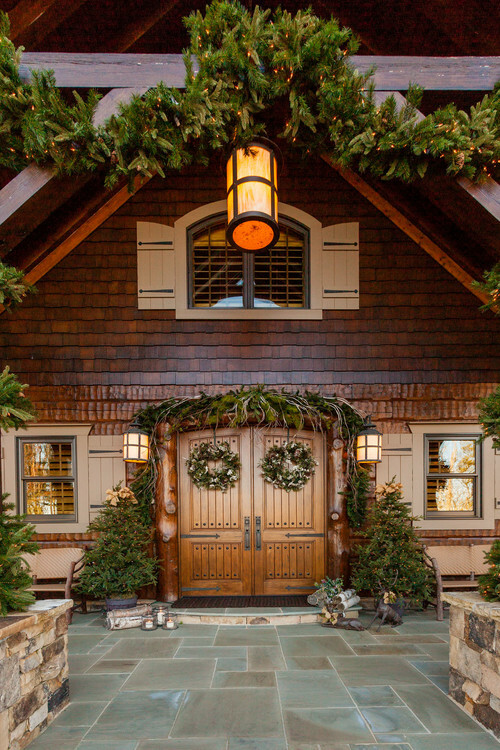 In your mind’s eye you can see how lovely the Christmas staging is for both day-time and night. Imagine enjoying the heavenly ambiance of these rooms! ‘See’ yourself having a cup of delicious fruit juice with a bowl of nuts during a day when you’re at home, sitting on a comfy chaise with the tree’s lights (on or off), and your favorite tunes playing while you read, do a task or just ‘bliss out’. For a night, imagine having a cup of warmed milk, honey and a tiny dusting of cocoa as the lights twinkle on (with your timer set) while you journal/write the day’s adventures/events/blessings in my journal and/or watch television. Now, ‘feel’ the ambiance as you imagine these scenes! The ambiance is wonderful, isn’t it? 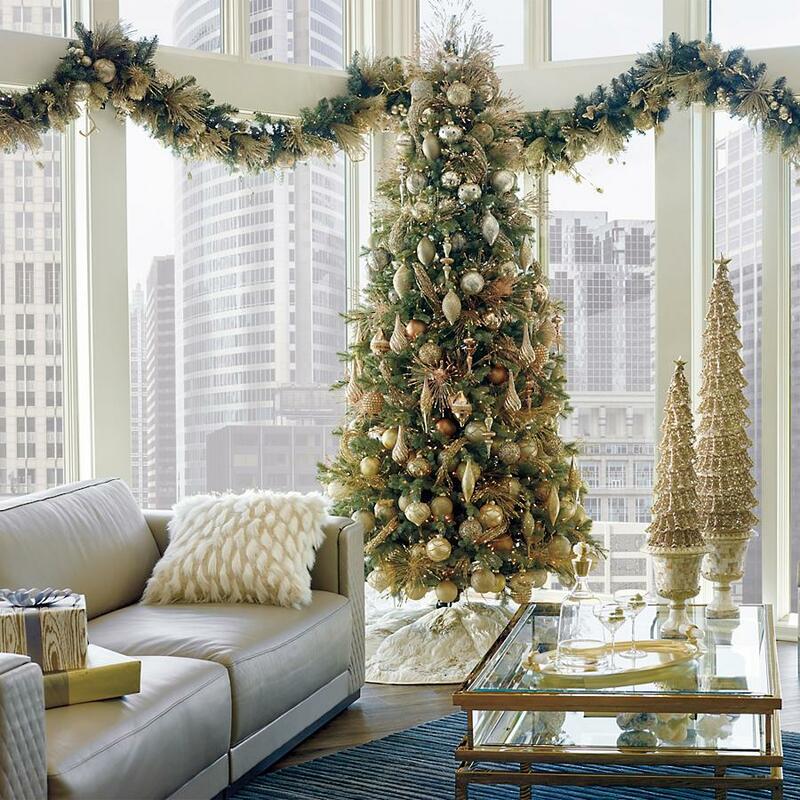 This serene, blissful Christmas ambiance can keep us mindful of Cristes Maesse and what He means to our daily lives, all year. I think it’s rather heavenly. I hope you enjoy the images featured in this post, receive great ideas for you space(s) and have a heavenly week with delightful adventures & other blessings you desire (even as you handle life’s challenges along the way). Hello, Everyone and “Welcome to February 2018!” Let’s start our February celebrations of Christmas, together, right now! 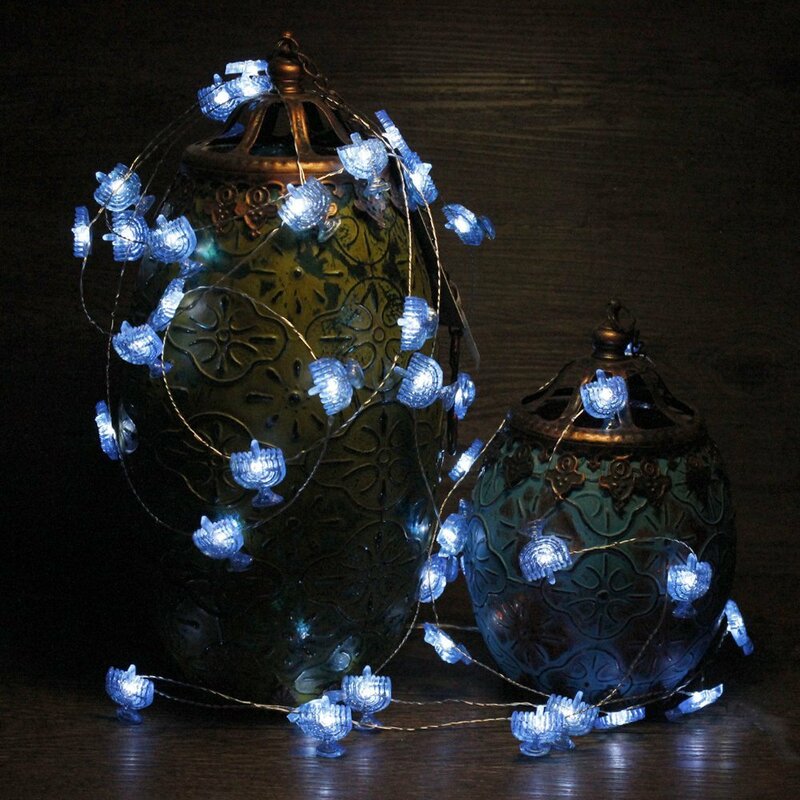 and appreciating the glowing Christmas lights. 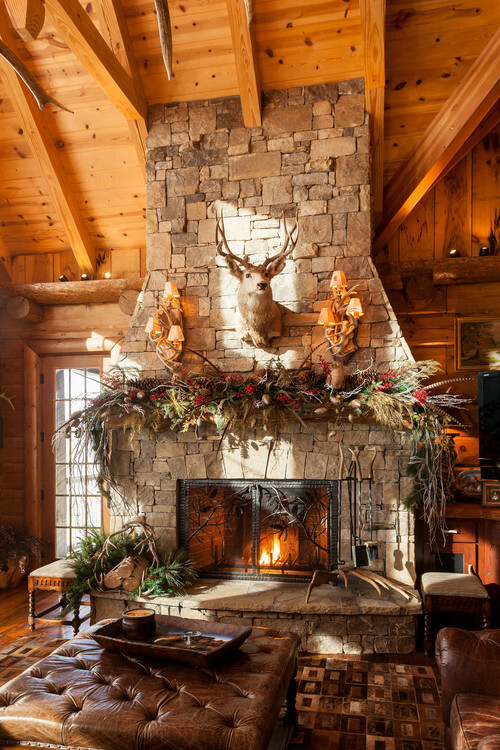 The ambiance would be glorious! Of course, as you may know by now, the serenity and bliss of this type of Christmas decor inspires me to remember blessings and the relevance of Cristes Maesse, all year. It’s a bit of Heaven on Earth. Good Day/Night, Everyone! It’s another beautiful day/night of January 2018 and I hope you have moments of bliss through it! 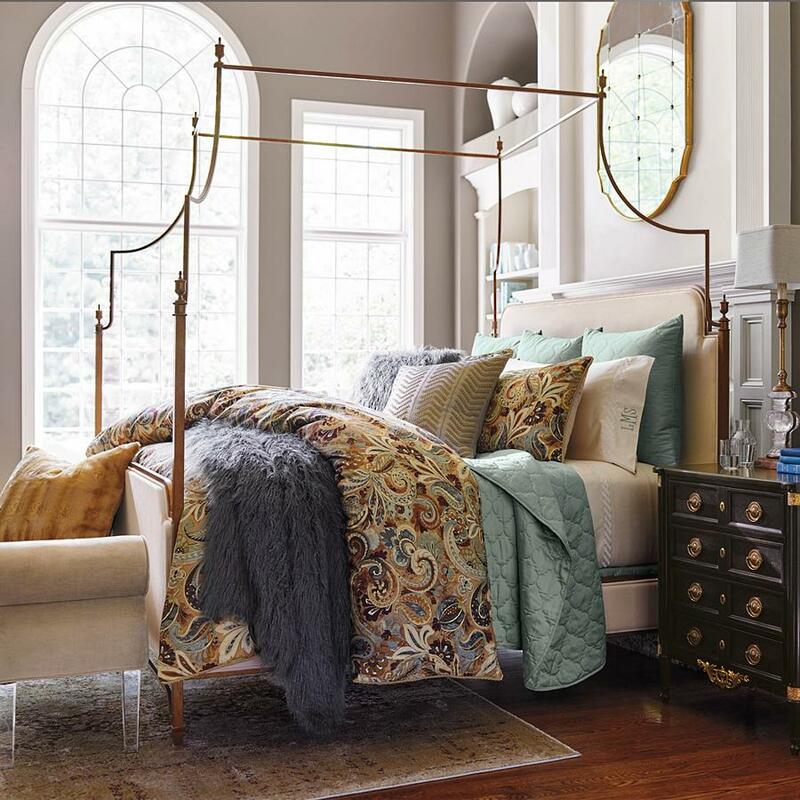 Today’s post features beautiful bedrooms staged with furnishings and bedding of the colors peach, bronze, lavender and aqua, among other colors. 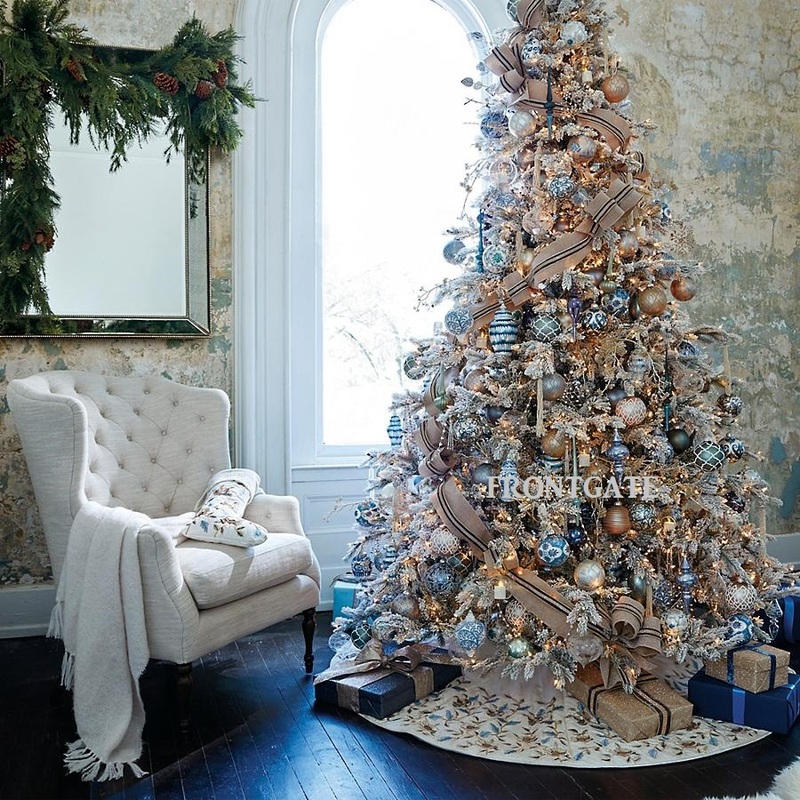 I’ve selected a collection of gorgeous ornaments with a visually complimentary palette of colors that could be used as part of Christmas-themed staging/decorating for these bedrooms. 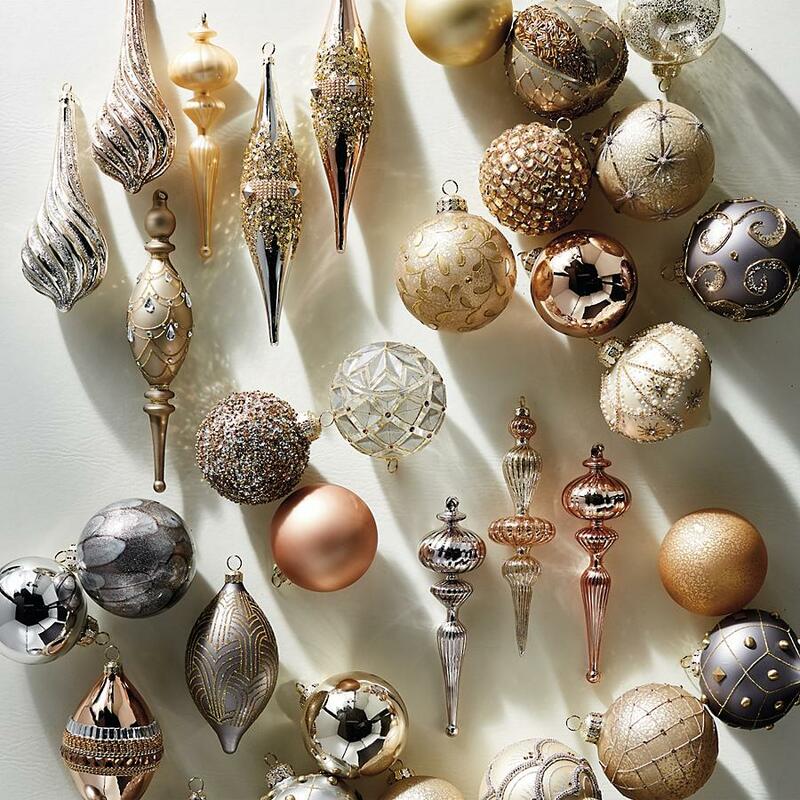 This week’s exquisite ornament collection is the Atelier Glam 60-Piece Ornaments Collection. 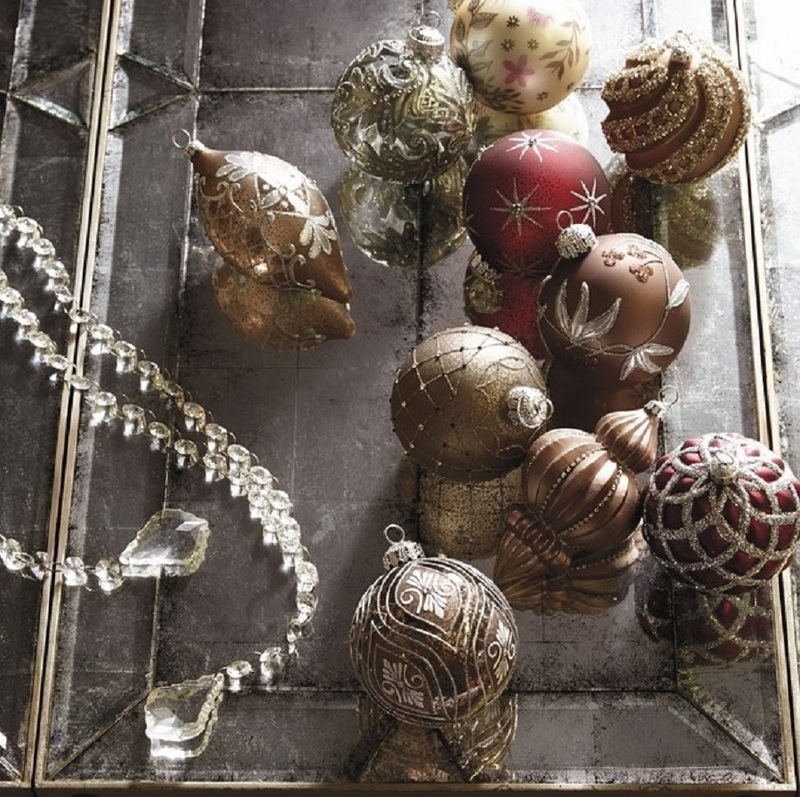 The Atelier Glam Ornaments Collection could be placed on fireplace mantles, wreaths, garlands, trees and other creative spots/things. 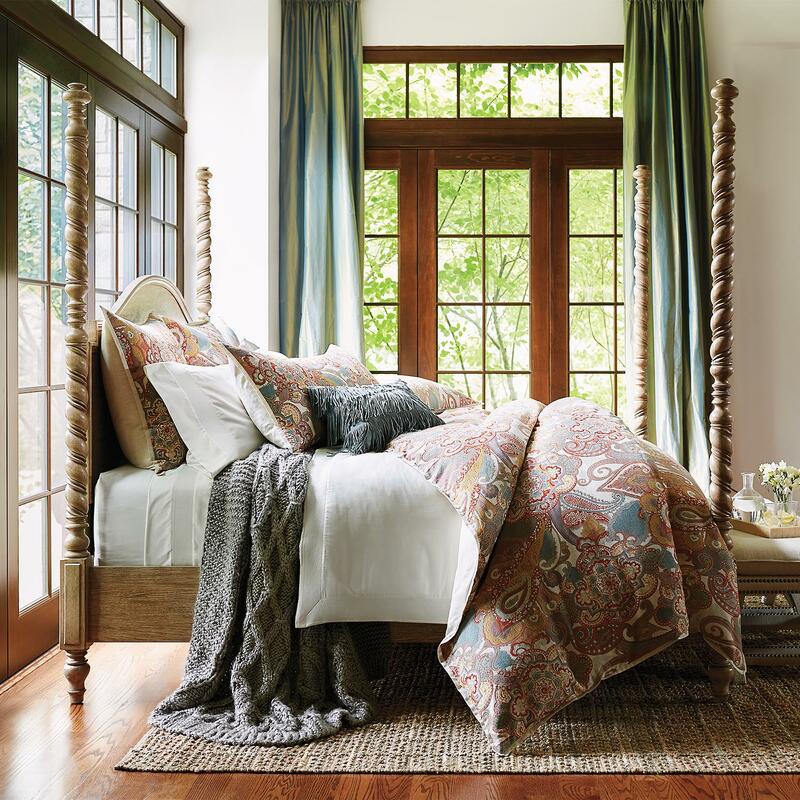 Of course, the bedrooms I’ve selected are only a few of the gorgeous possibilities. 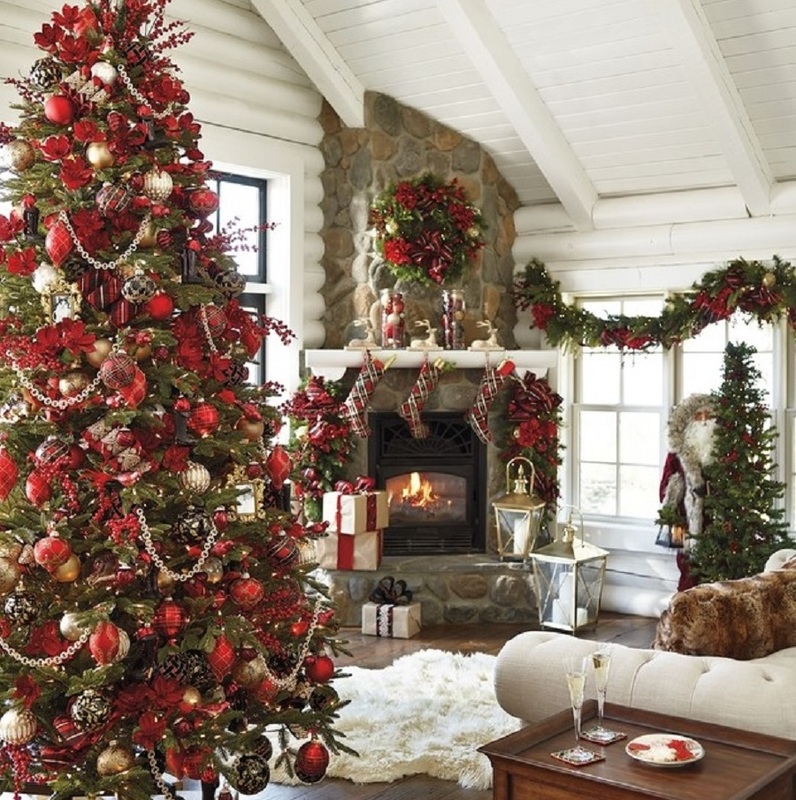 So, if your bedroom’s palette of colors is similar to today’s palette, you have an idea (or an additional one) of how Christmas staging would look, there. Thinking of how the decor would look, I can imagine the beautiful tree/ornaments featured below, in these featured bedrooms. In my mind’s eye I can see how lovely the Christmas staging is for both day and night. I can imagine enjoying the heavenly ambiance of these rooms! I can ‘see’ having a cup of delicious tea with yummy biscotti during a day I’m at home, sitting on a chaise with the tree’s lights on or off, and classical music, jazz or Christmas tunes playing while I read or do a task. 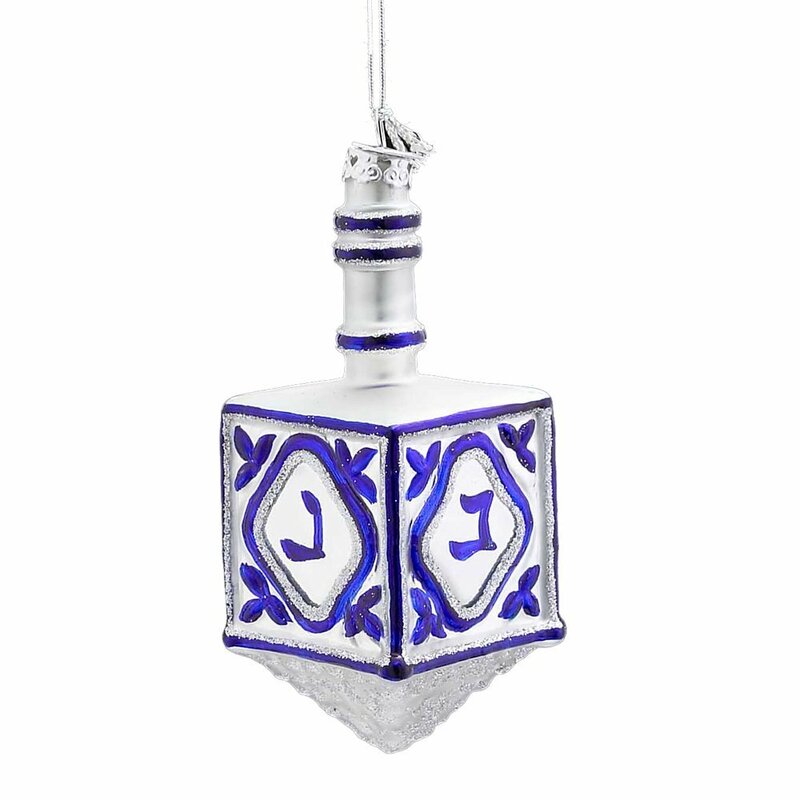 For a night, I imagine having a cup of warmed milk, honey and a tiny dusting of cocoa (doesn’t keep me awake) and the twinkling lights on (with timer set) while I write the day’s adventures/events/blessings in my journal and/or watch television. I can ‘feel’ the ambiance as I imagine these scenes! 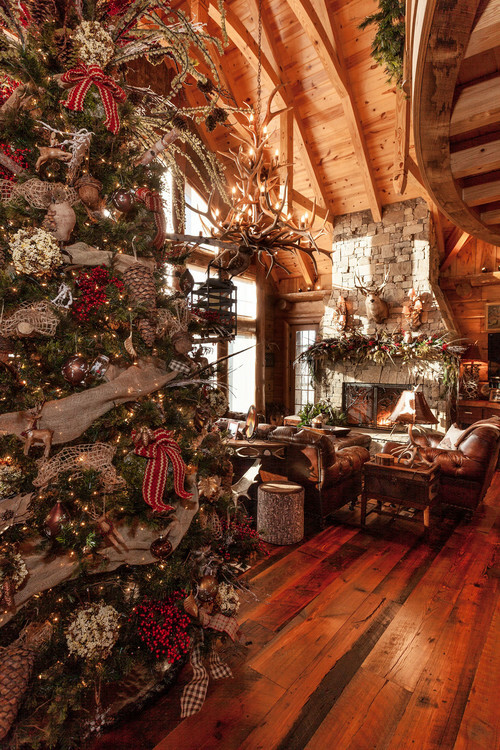 For me, as well, this type of Christmas decor is such a serene, blissful way to be mindful of Cristes Maesse and what He means to our daily lives, all year. Yes, it’s rather heavenly. As always, I hope you enjoy this post and have a heavenly week with the delightful adventures & other good you desire (even as you handle life’s challenges along the way). Hello, Everyone! Are you enjoying December, blissfully? 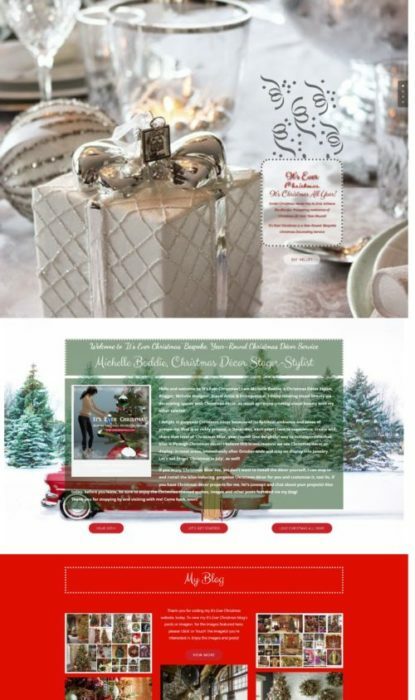 I’ve been enjoying sharing bedroom images of Christmas Decor Staging/Styling examples (possibilities), in previous posts. 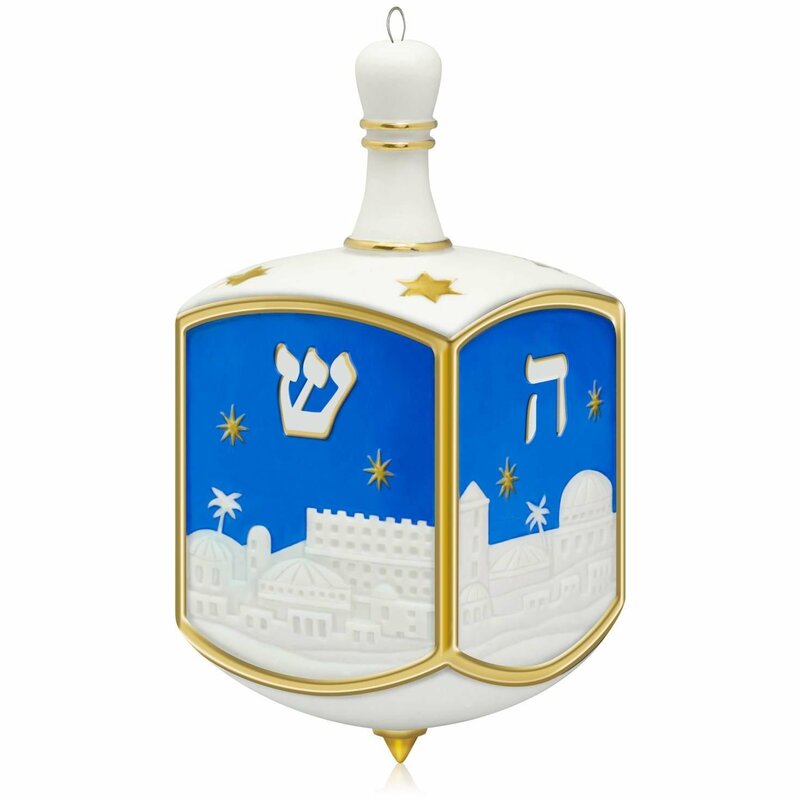 In the past four posts I’ve shared Christmas tree decor examples for a variety of colors and ornament collections. 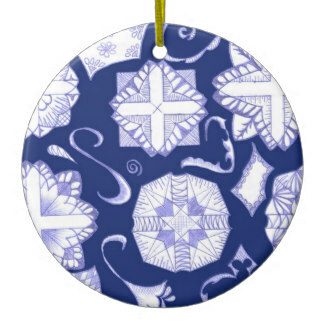 The featured ornament collection, today is the Highland Holiday 60-piece Ornament Collection. 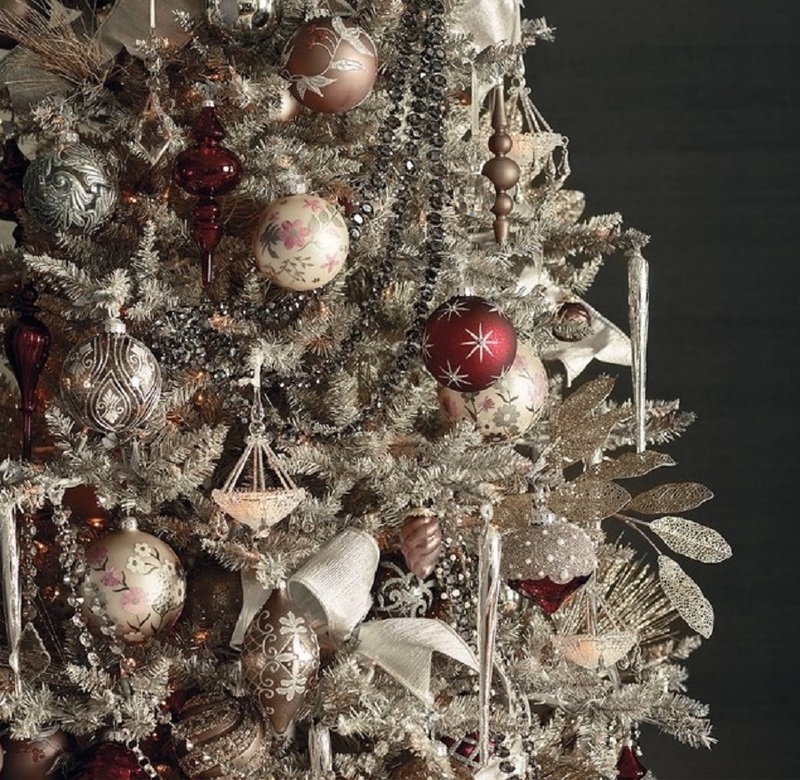 As you will notice, this collection’s main colors are red, silver, black and gold. 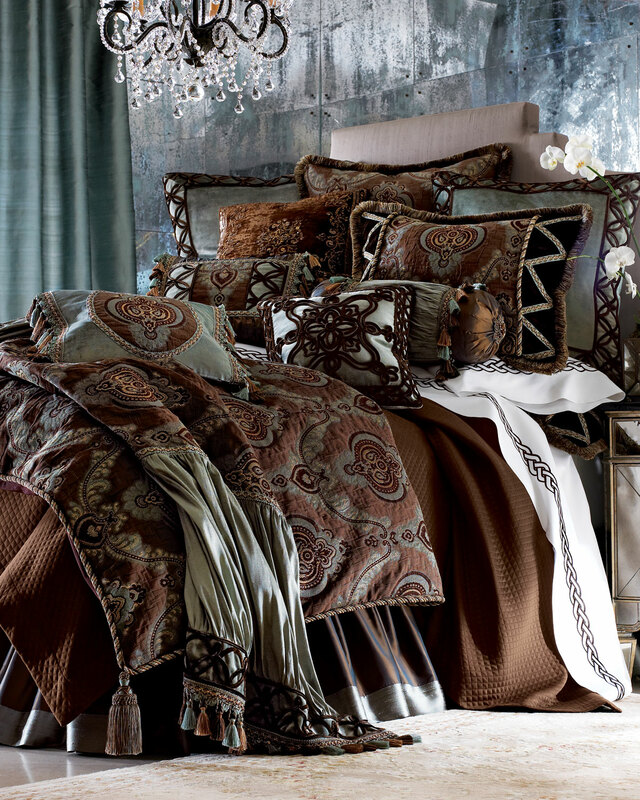 The images of glorious bedding & other bedroom decor, are visually complimentary to the Highland Holiday Ornament Collection. 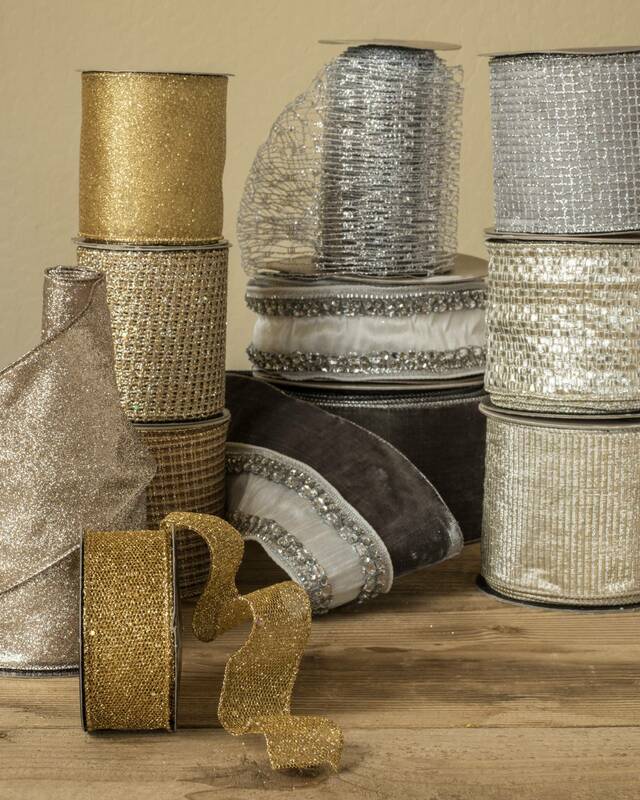 Imagine your Christmas wreath(s), garland(s), tree(s), and fireplace mantle(s) with this collection. 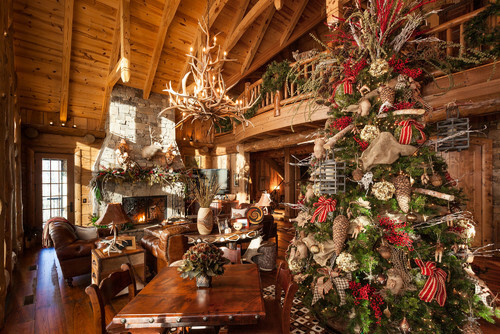 Imagine the beautiful tree, in one of the bedrooms (featured below). 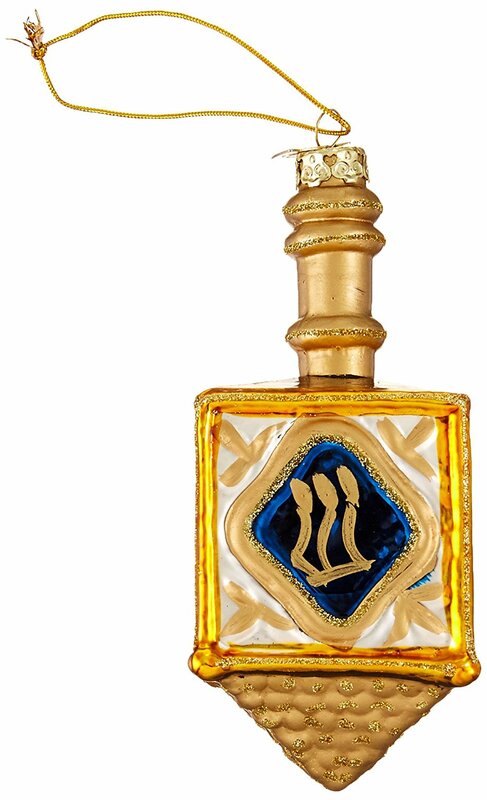 In your mind’s eye you see how lovely that is! 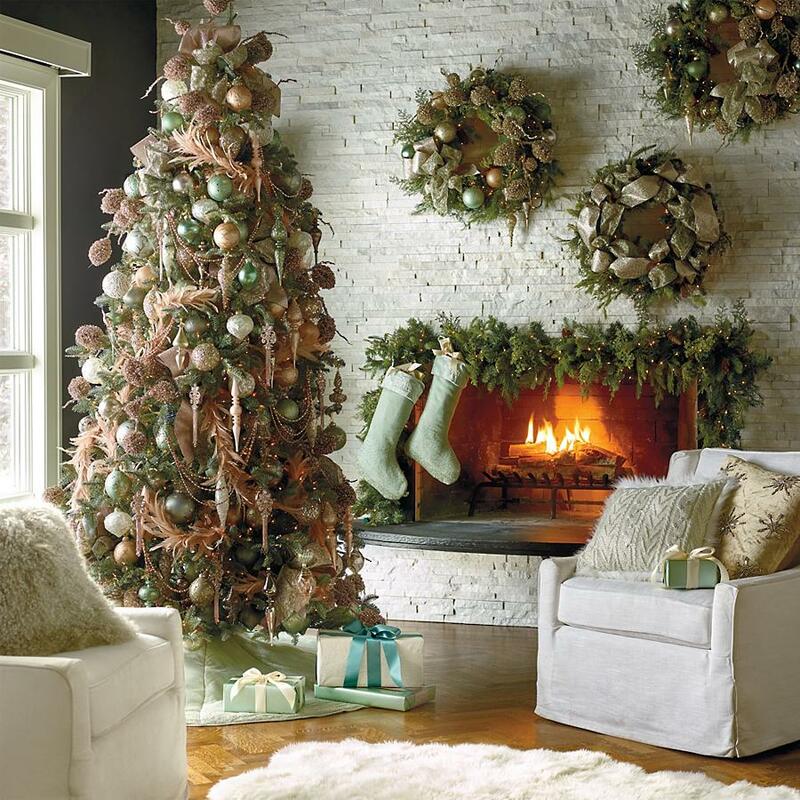 As usual, I am encouraging you to go ahead, and enjoy having this kind of ambiance in your bedroom(s) this season, and even year-round! Remember, with the options for automating the lights you can go to sleep enjoying the ambiance in bed. 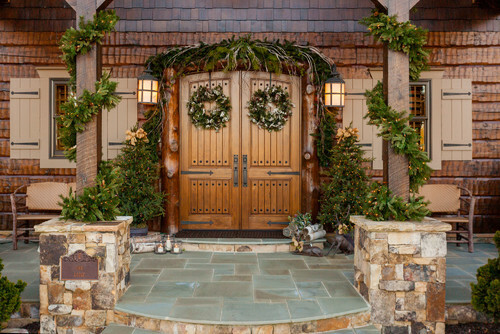 I’ve noticed that this type of Christmas decor is a lovely way to be serenely and blissfully, mindful of Cristes Maesse all year (and what He means to our daily lives). As always, enjoy this post and have a heavenly week (even as you handle life’s challenges). P.S. Aren’t the dogs so adorable? !